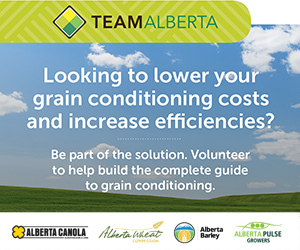 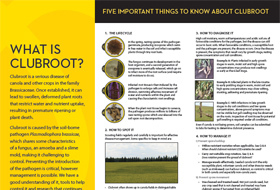 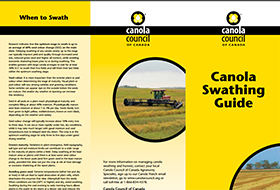 This guide addresses swath timing questions, straight cutting questions and fall frost management while providing valuable tips and examples. 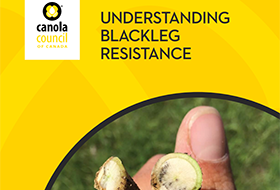 New blackleg resistance genes and two-part labels will help growers identify which resistance groups may be best suited for the current pathogen population in their fields. 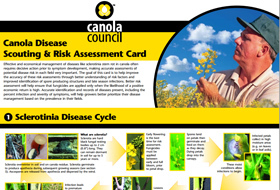 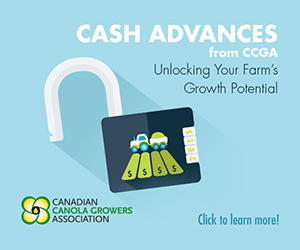 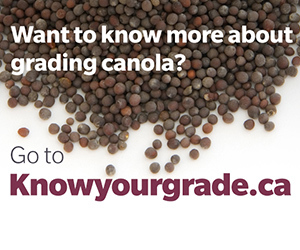 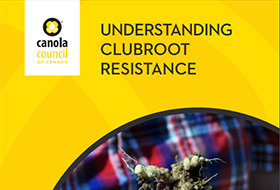 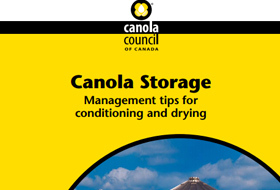 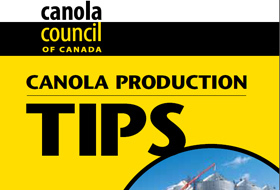 This brochure explains: factors that increase spoilage, how to monitor stored canola, moisture removal tips, and the storage of canola in bags. 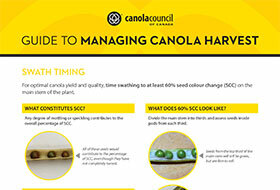 The Canola Swathing Guide provides clear and concise details on how to determine when to swath canola. 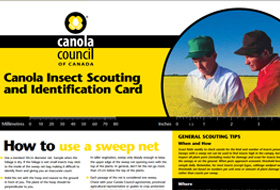 Illustrations and colour photographs make the booklet a useful quick reference. 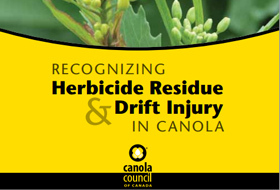 Recognizing Herbicide Residue and Drift Injury in Canola will help diagnose canola crop injury due to chemical residue and drift. 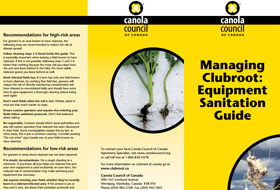 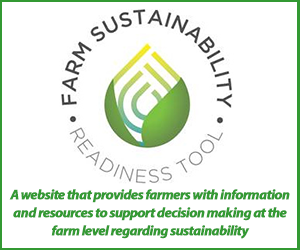 The three steps to successful sanitation of farm machinery plus recommendations for high-risk and low-risk area are outlined in this brochure.